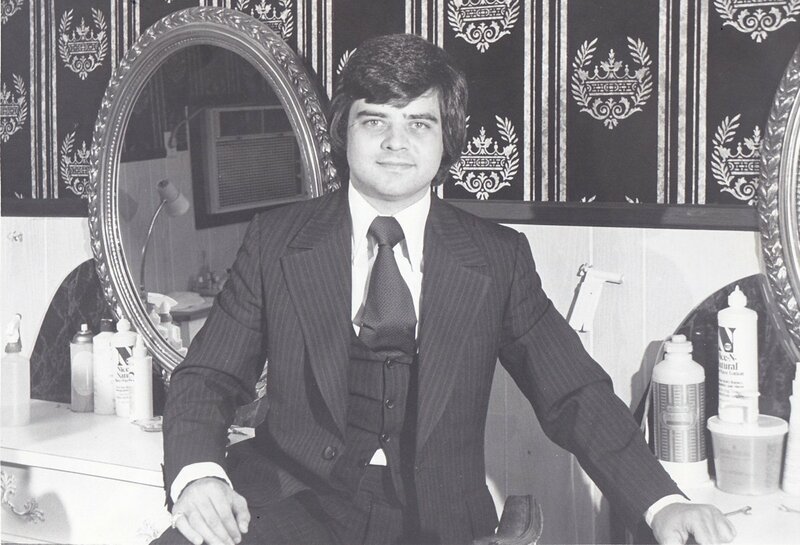 Originating in Rochester, NY, Gary and Elaine Reed launched the inaugural salon in 1975 called “Talk of the Town”. During a busy Saturday afternoon, a guest walking through the salon accidentally bumped into Gary, apologized and exclaimed: “this place is as busy as a zoo”. Gary loved the reference and changed the name immediately to “Hairzoo”. Resulting in the name of what has grown to become a leading salon brand, Hairzoo. Hairzoo is still a family owned, community-spirited, full-service hair salon company, now with salons from coast to coast. Hairzoo sets the bar for excellence, providing affordable luxury hair care to guests who “just walk-in, 7 days a week.” Hairzoo stylists receive complimentary continual education and training in the latest trends, styles, and techniques. Offering haircuts, color, blowouts, waxing, and style to men and women of all ages, including seniors and kids. Every Hairzoo offers the latest take-home products and hair care tools. The Hairzoo Ultimate Guest Experience aka HUGE ensures that guests leave looking fabulous and feeling their best. That’s why we are Hairzoo, the hair experts. Hairzoo’s mission is to provide modern, stylish and affordable hair care to everyone across America. We are dedicated to inspiring style, community spirit, and success.